If Hollywood blockbusters have taught us one thing, it's that some of us will survive Doomsday–Mayan or otherwise. In a New Earth, I want to make sure my Filipino-ness is not lost. A Go Bag is a survival kit. It's the first thing I grab during an emergency. I know–in the event the plane I’m on needs to make an emergency landing, I’m supposed to leave everything and shimmy down the inflatable slide. But Apocalypse or not, people will not deny me my heritage. First, the bag. 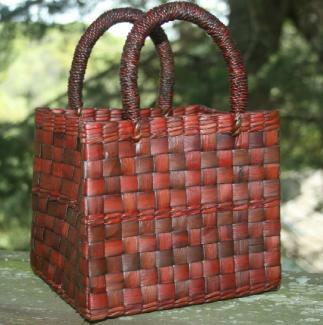 A bayong, a basket made of woven palm leaves. It's durable for those long hikes through barren wasteland, colorful so my fellow survivors can easily find me after we scamper from vicious scavengers, and versatile for those just-in-case moments. Like when it rains, and I need a hat. Or to catch swimming things in the river. Second, my tsinelas (slippers). I mean, yes, I probably need better footwear if I’m going to hike around Apocalyptic Earth. But tsinelas are comfortable, airy and waterproof. I'm less likely to get gangrene. And I can use them to play tumbang preso to ease apocalyptic depression. 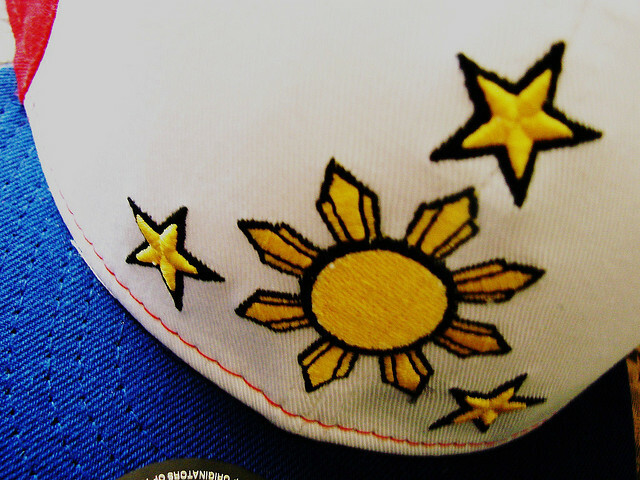 Distinctly Filipino cap. Check. 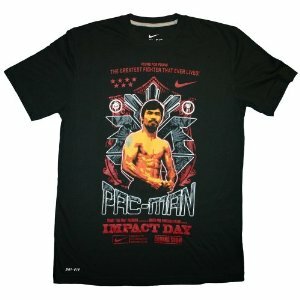 Manny Pacquiao shirt? Check. Team Pacquiao onesie? Why not. New Earth weather will probably be hot. So I'm bringing my barong tagalog (traditional shirt). And a baro at saya (traditional women’s blouse and skirt), so that I can have options. The piña fabric is breezy. My fellow survivors will begin to trust me; they’ll see I won’t be able to hide weapons or scarce food under my Filipino chic. Plus, in a pinch, I'll be set when asked to dance the tinikling (bamboo dance). 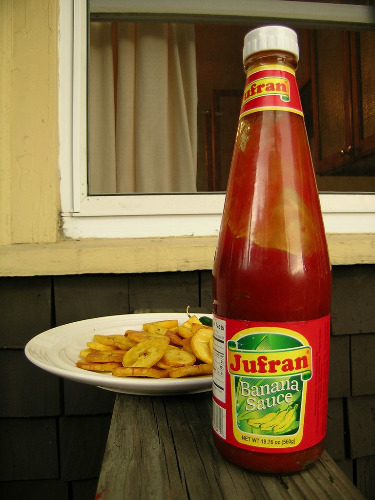 Food must-haves for me: banana ketchup, patis (fish sauce) and calamansi (Philippine lemon). Apocalyptic Earth will be lacking in flavor, so mix some patis and calamansi, and I’m good to go. And as any authentic Filipino knows, tamis anghang (sweet-spicy) is more than a slogan. Music! Attend any Filipino party, and everyone is undoubtedly singing. Ballads, always ballads. 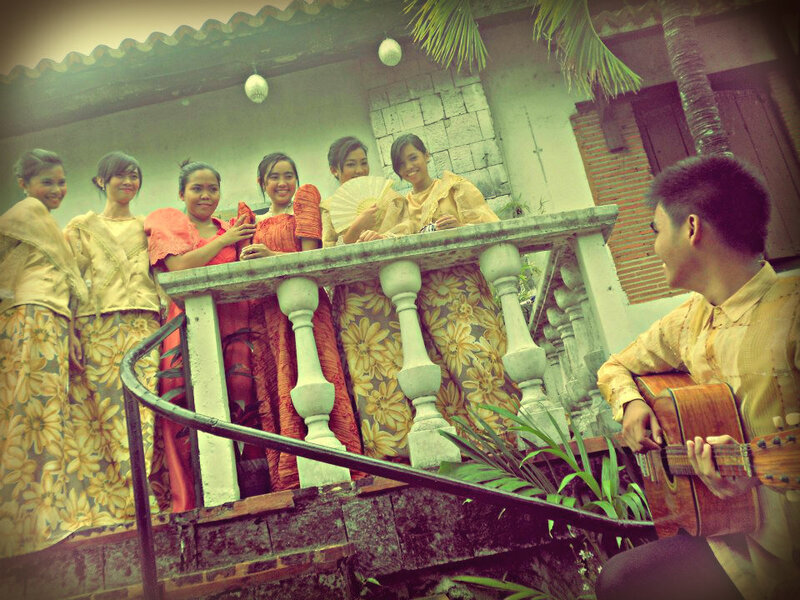 The harana (serenade) is essential if I don't want to be lonely in New Earth. I'll pass on Pinoy jazz. I don't get it. Portable karaoke magic mic. Check. Stories about history and culture are best expressed in dance. I'm a whiz at tinikling. In a survivor campfire, I can bust out the karaoke and dance circles around bamboos. And just like that, everyone is now my BFF. 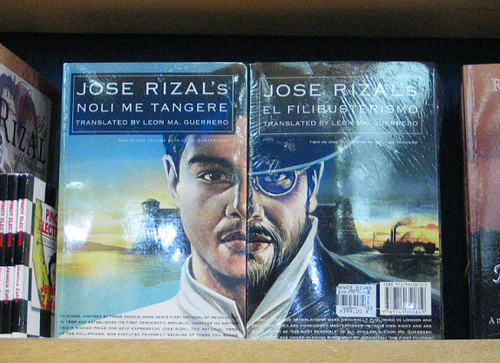 I am taking Jose Rizal's Noli Me Tangere and his El Filibusterismo. Classic Filipino literature. I'm bringing a copy of each so I can finally cross them off my bucket list. I skipped class when we covered them in sixth grade. Oh, Mrs. Pinanggay! You would be so proud of me...finally. Speaking of history, I'm bringing the Filipino or Not app. Yes, my iPhone will absolutely survive the Apocalypse. It says so on the box. I have to remember that Filipinos don’t all look like me. Plus, I need evidence to show that I’m not crazy when I share that Glee’s Darren Criss is Filipino. What! When you move into a new home, you're supposed to first bring in sugar, salt and rice for good luck and prosperity. 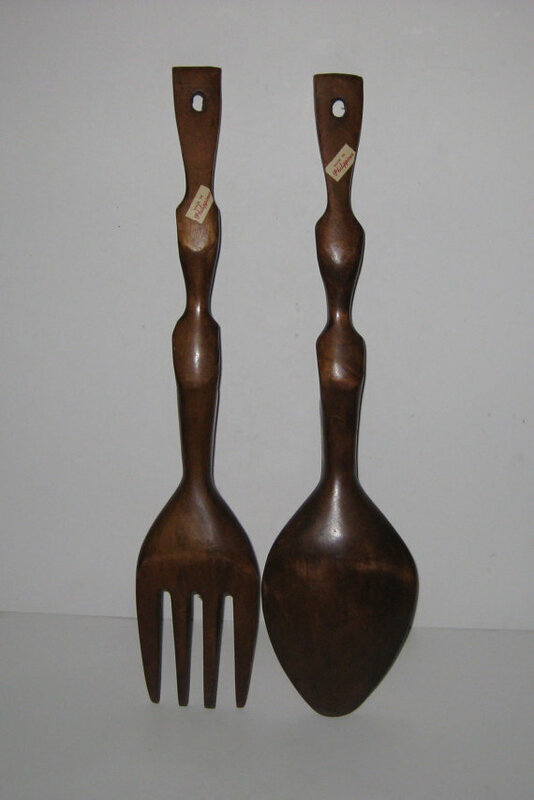 For me the big wooden spoon and the big wooden fork go up first, together, on the wall. They're like the secret Filipino handshake – visitors will know instantly that they're in a Filipino household. We'll nod and say "Pssst! Hoy!" I will also have the Weapons of Moroland shield (below right). This will show thugs that I am a fierce Filipino. And that my big spoon and fork are my veritable weapons of mass destruction. That's it. Everything else I can scrounge for. If the Mayan Apocalypse turns out to be a bust, I’ll rest easy that I’m prepared for the Zombie Apocalypse (http://www.cdc.gov/phpr/zombies.htm). Did I forget anything? What's in your Filipino Go Bag? What items or traditions, for you, proudly say "Hoy! I am Filipino! "?